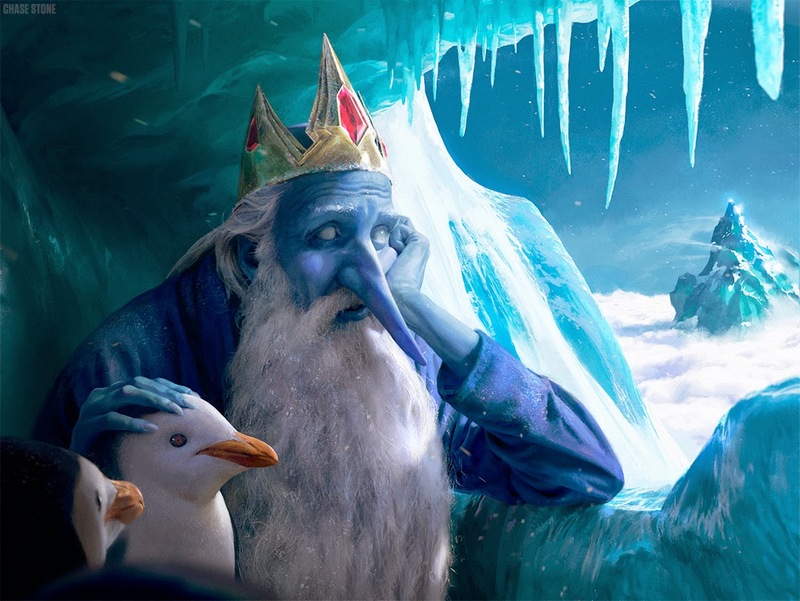 RICHARD SOLOMON ARTISTS REPRESENTATIVE: Chase Stone - Ice King, Adventure Time! Chase Stone was inspired by Adventure Time's Ice King and wanted to re imagine the relatively creepy character. Chase gave the king a relatively melancholy look as opposed to the crazy king you love to be scared by on the show. Check it out! See a review of the piece here! Check it out Chase's Tumblr! Check out more from Chase here!